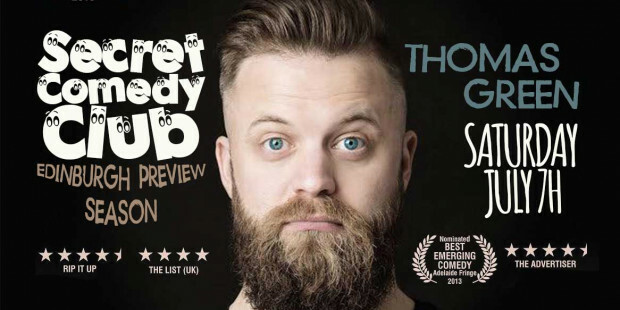 Thomas Green returns with his brand new show ‘Doubting Thomas’. Green looks at life after leaving religion, teaching and moving abroad. 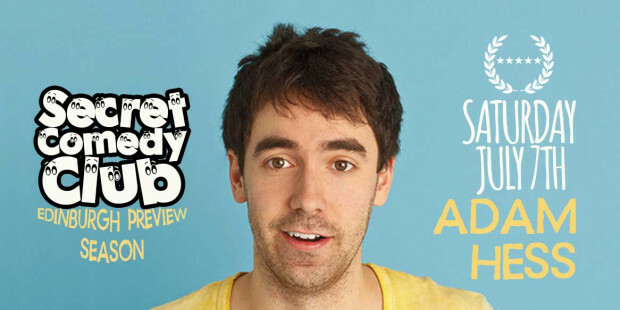 With a new found view on life and his affable, excitable presence, this is not a show to be missed. 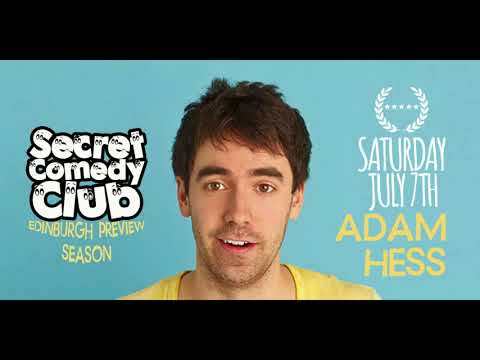 Edinburgh Comedy Award Best Newcomer nominee, as seen on Tonight at the Palladium and Live at the BBC. Adam can’t imagine the Queen with wet hair and he can’t get his head around the fact his cat has a granddad. A show about how he almost ruined his life this year, leaving him with nothing, and how he’s trying to get it back on track. 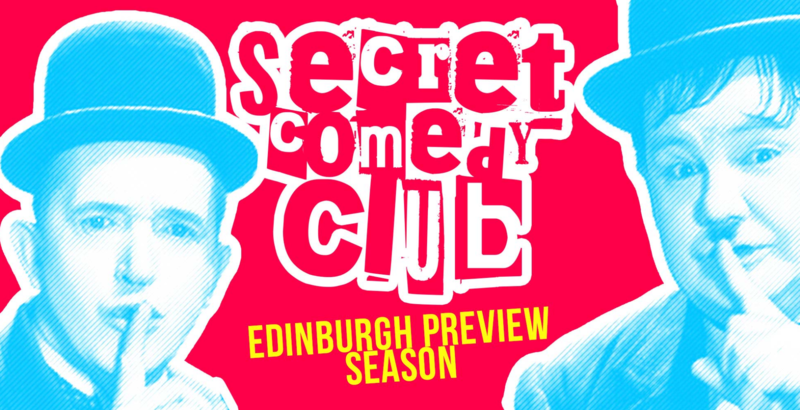 Throughout July from Thursday to Sunday we are lucky enough to have some amazing acts doing their Edinburgh Fringe Festival Previews for us here at The Secret Comedy Club. Brighton & Hove, Sussex. They are all just doing one show each so watch as many as you can because this line up is pretty awesome and you don't want to feel like you missed out after! You could literally watch all of these shows and it will still be cheaper than going all the way out to Edinburgh!